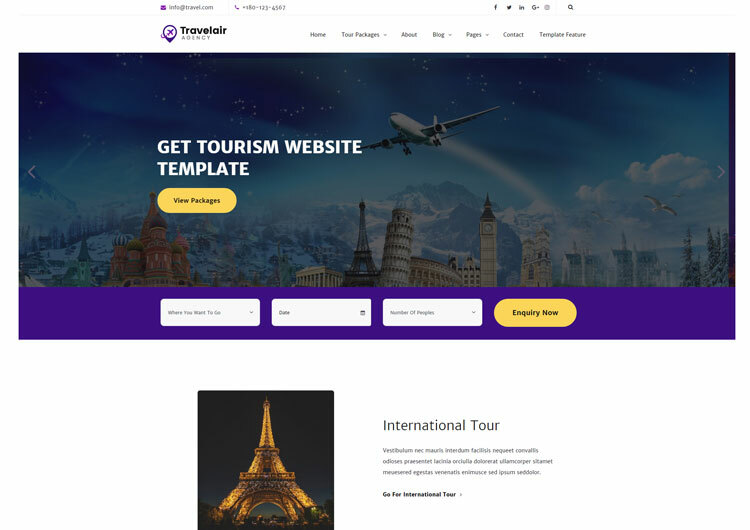 TravelAir is clean & beautiful tour travel & tourism HTML website template that match with latest design trend. As travel agent or agency, it must have to give your customer best experience to access your travel business online with your website business information like traveling packages, the top destination, booking query online, contact information. 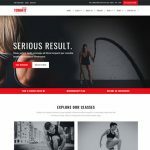 The layout of your design is 100% responsive so, your visitor can take any device and enjoying your website easily accessible on any device like iPhone, iPad, and Android. TravelAir has a unique and creative homepage design, its modern style design of the layout. The homepage has an owl carousel slider with caption text. Also, have a travel booking form with jQuery UI calendar. 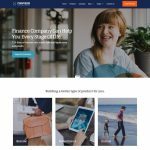 In the homepage, section for tour packages, top destination and about your company which impress site visitors and professional looking website. Every Travel business owner needs must showcase their packages with its detail info like how many night/day of the trip, hotels, and cab service and pricing of packages. Tour package list is perfect to show your all packages details about your travel service. Tour package single is most important page template its show your all details about tour package information like location, trip thumbnail gallery, tour highlight, journey planning timeline, customer reviews with a star rating, video and google map. Tour reservation online form template include in this template will help to collect leads from customer or clients. 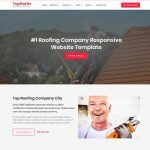 Design Review page template showcases your customer testimonial with a star rating, help build trust online. Gallery Page Create a popup zoom gallery for your tour and travel photos, it developed with Magnific Popup jQuery its providing best experience for user with any device. Also, there is 10+ HTML template which is like about us, faq page, 404 Error page, blog and blog single(static no CMS). Alert page, Tab page, Accordion page, Call to Actions.